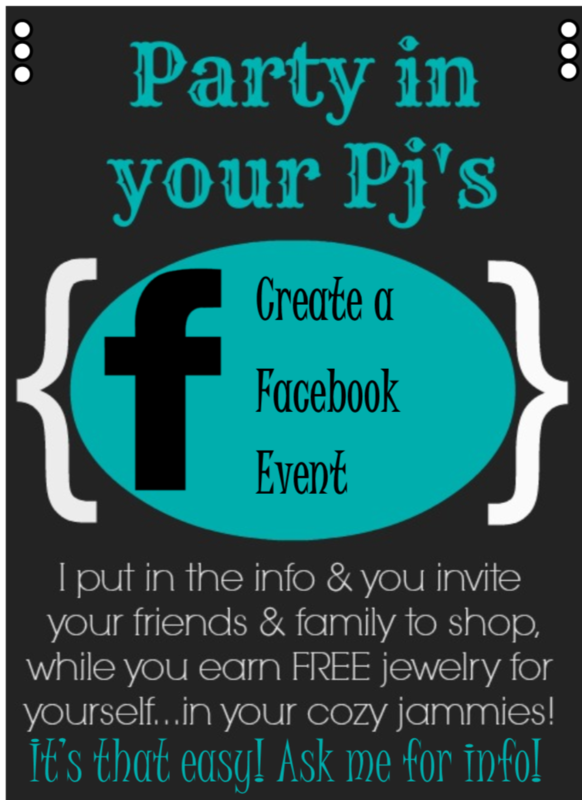 I created a few graphics/photos to use on my business Origami Owl Facebook Page today to try to get more interest in Online Jewelry Bars. 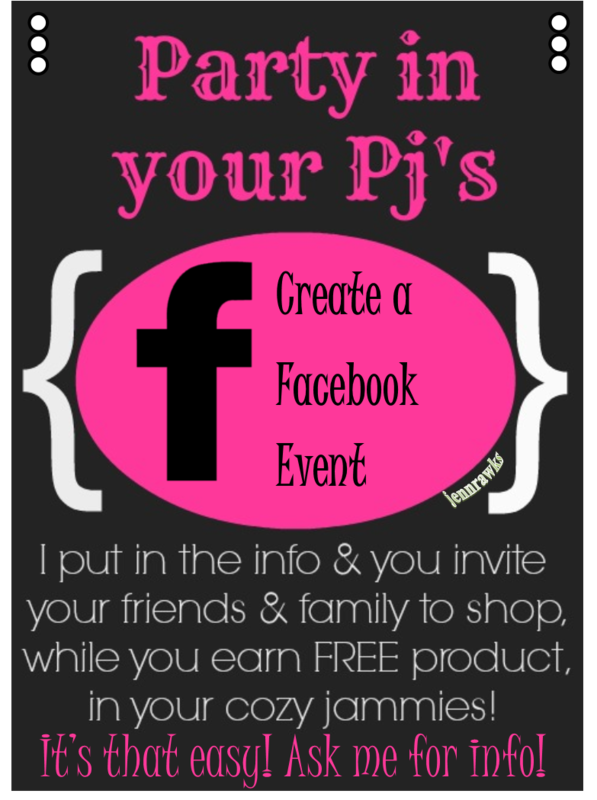 Most of my friends and family live about 1000 miles north of me, so online business is big for me. Feel free to use these graphics for your business, whatever you’re selling! Please don’t remove the jennrawks, I made them after all. & HEY!! give a shout below, I’d love to hear if you like them and what company you’re using them for!I’d love to hear who is using them! Please leave me a comment and show some love! 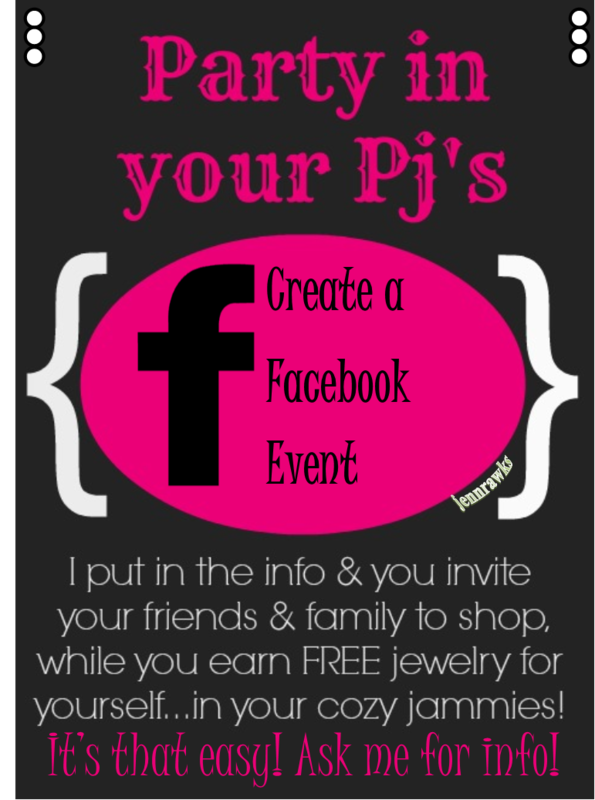 OH and if you DON’T sell Origami Owl (you should) I made this one for you! Click the image first to blow it up, and right click save! If you are having trouble or the quality isn’t great, email me and I’ll send it to you!